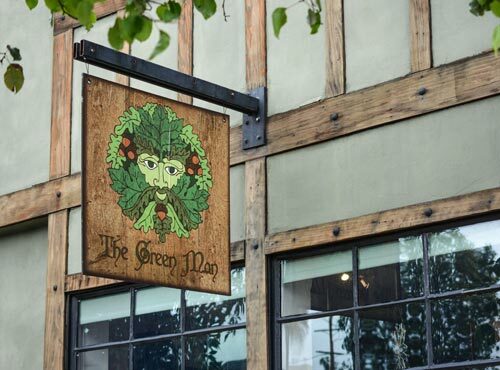 Jill is an owner of The Green Man Store, and a Clan member of the Ced Tradition. At The Green Man, Jill is the Chief Thread Spinner, Keeper of the Kingdom, Denizen of the Rose Castle, Tazmanian Devil, Stone & Crystal Maven, Awesome Jewelry Procurer, and Magical Concierge. A daughter of Dame Fate, Jill can often be found spinning ritual energies into thread on her spinning wheel. Are (Herkimer) Diamonds Really A Girl’s Best Friend?